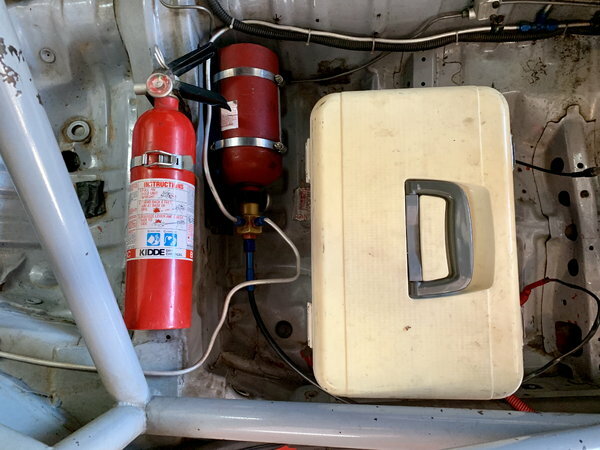 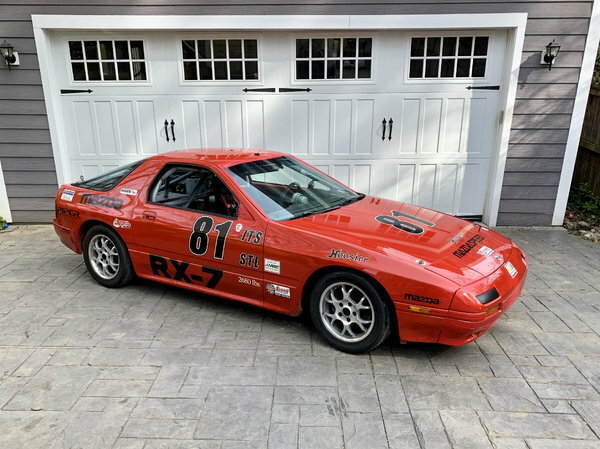 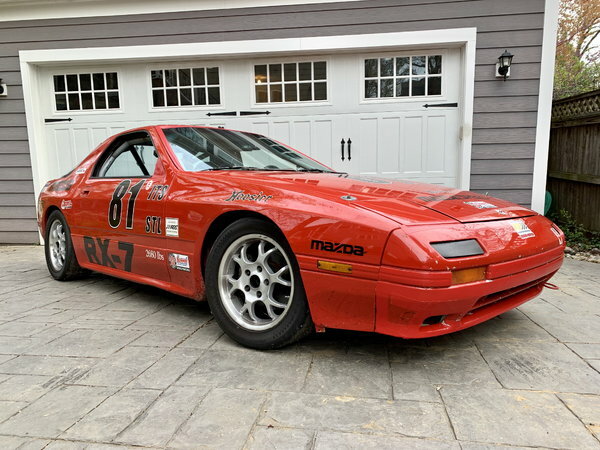 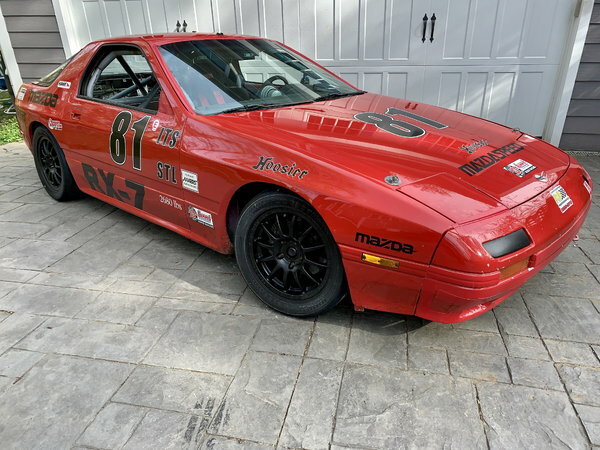 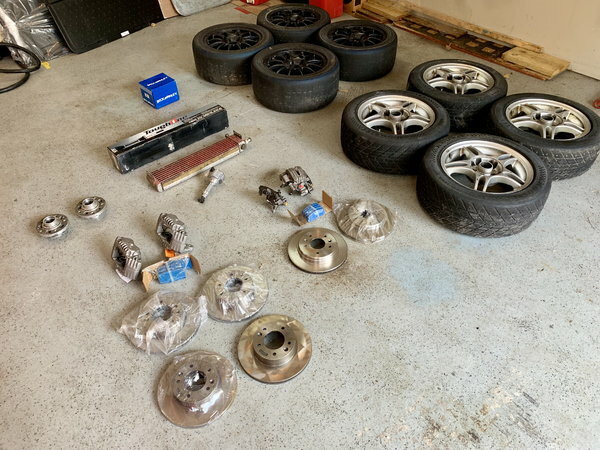 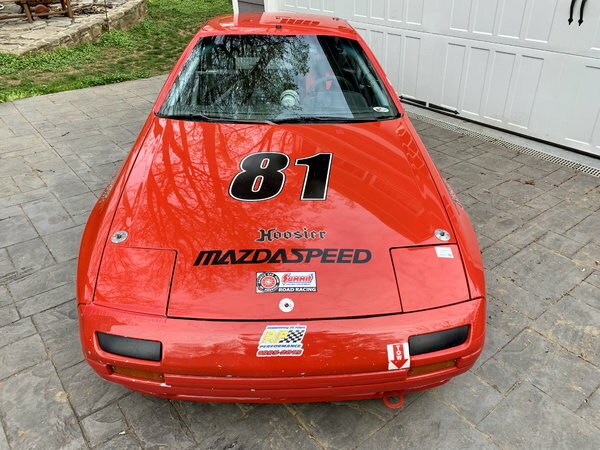 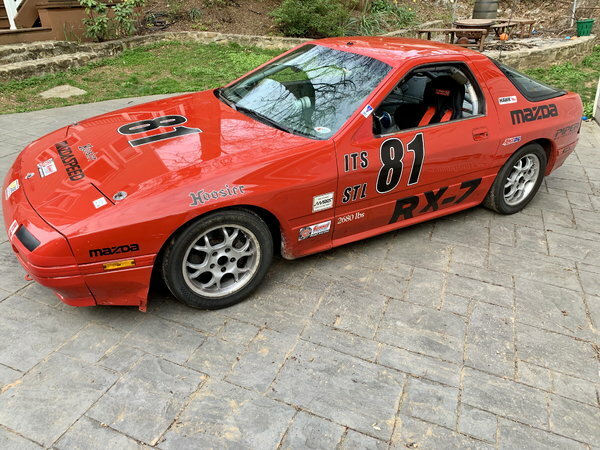 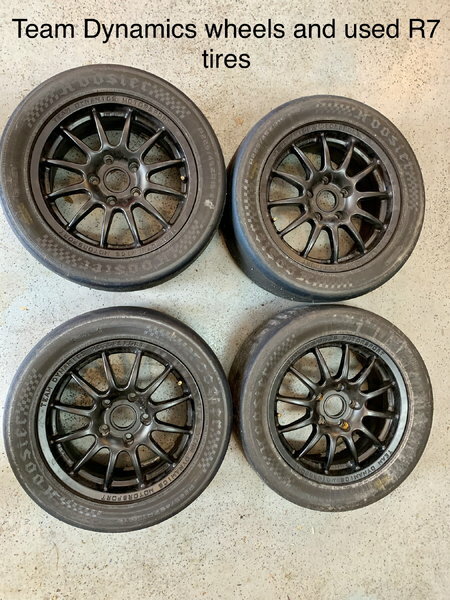 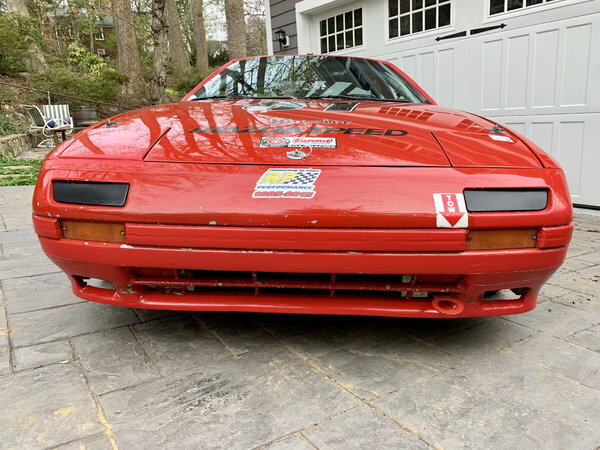 For Sale 1987 Mazda RX-7 Race Car Prepped for SCCA ITS or STL Club Racing. 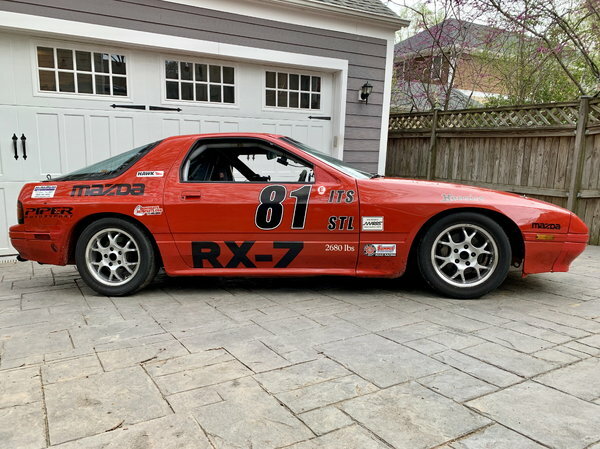 Raced Mostly in the Washington DC Region. 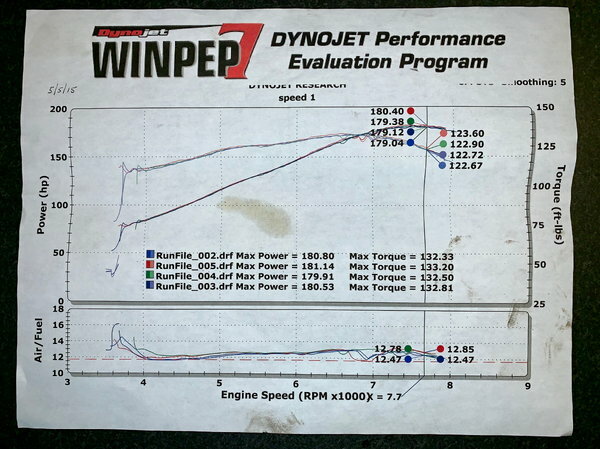 Built in 1999 by RP Performance. 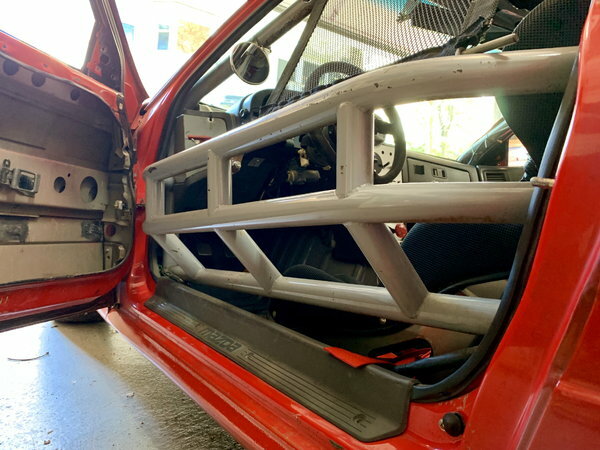 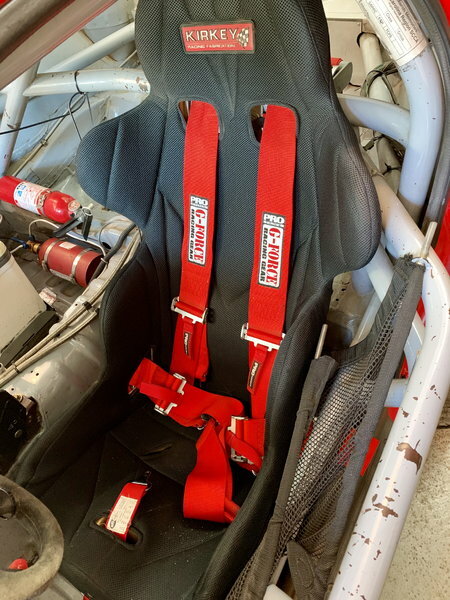 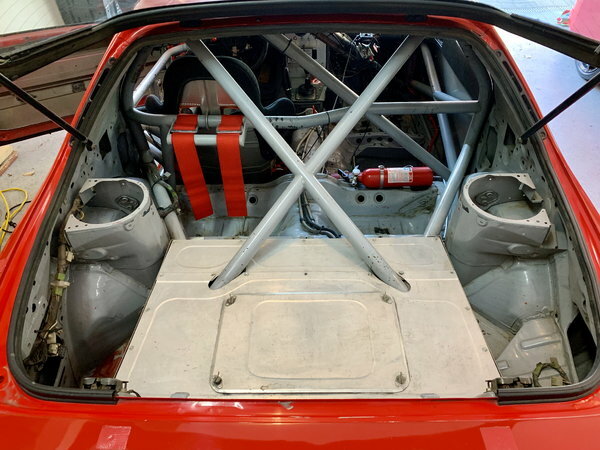 Custom Roll Cage by Piper Motorsports. 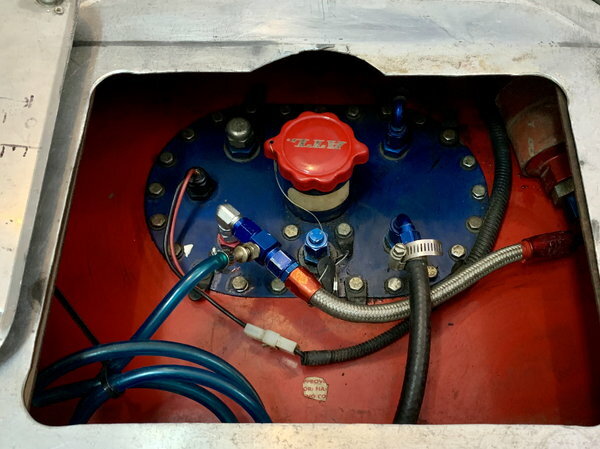 Engine Rebuilt in 2012 by Speed1 Allentown Pennsylvania with balanced Rotors and Eccentric Shaft and factory new Rotor Housings. 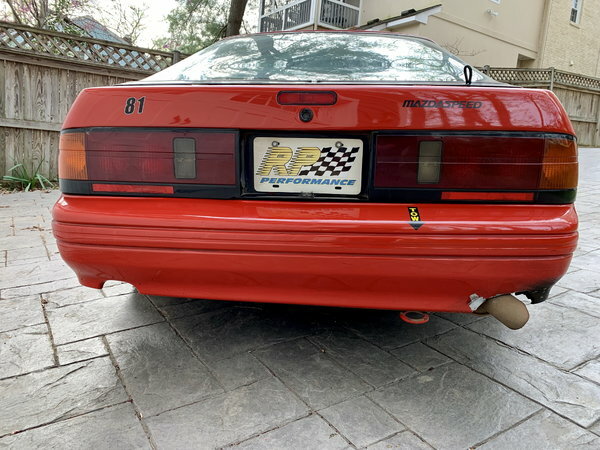 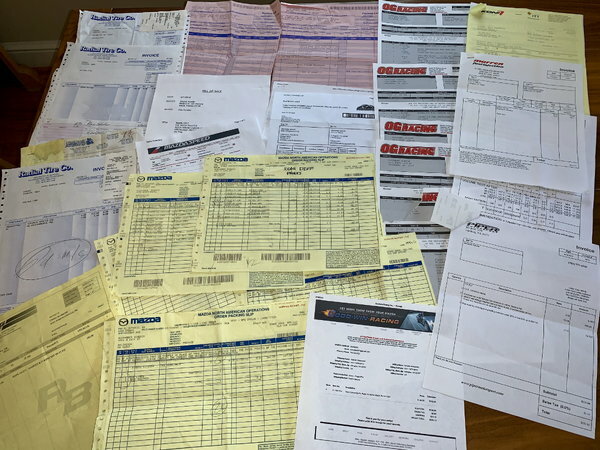 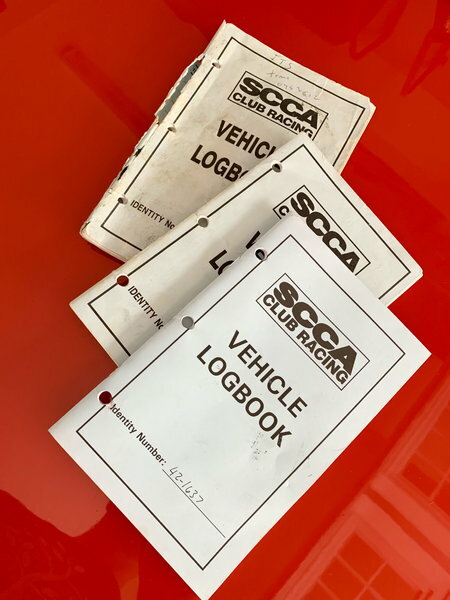 Refreshed in 2015 with new seals and re-tuned. 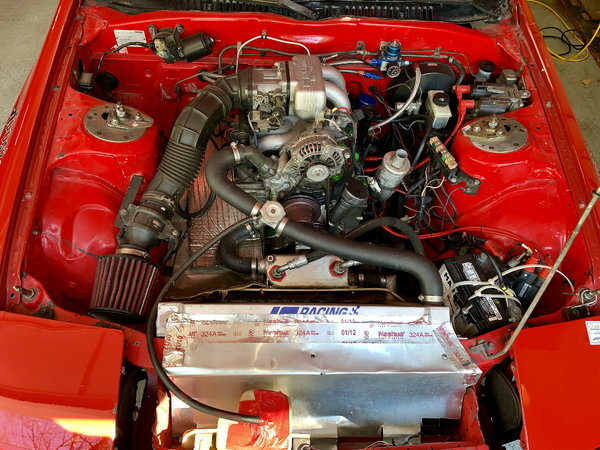 - GTUs Transmission with favorable 5th gear ratio. 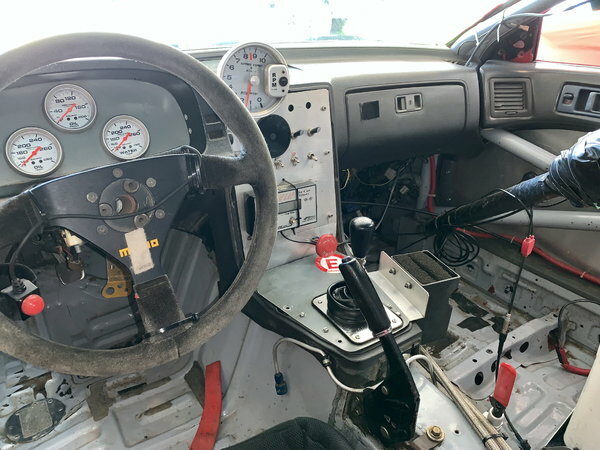 - Torsion Limited Slip Differential with 5:12 rear axle ratio. 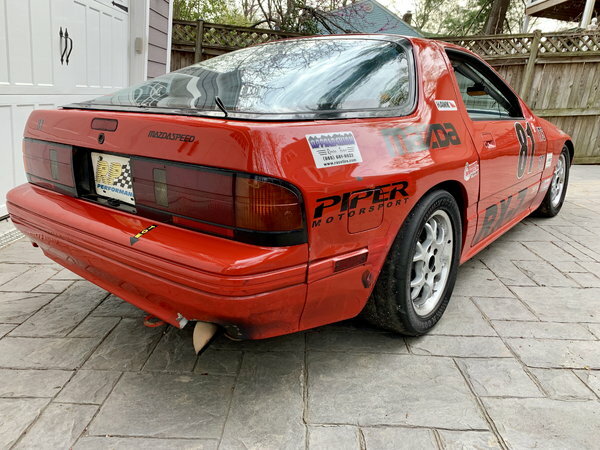 - Koni Adjustable Coilover Shocks.